The GOLD Group (Graduates of the Last Decade) makes up over one quarter of the Elms College Alumni population. That means a good number of our alumni haven’t been away from Elms that long, but are probably going through the most significant changes in their lives. 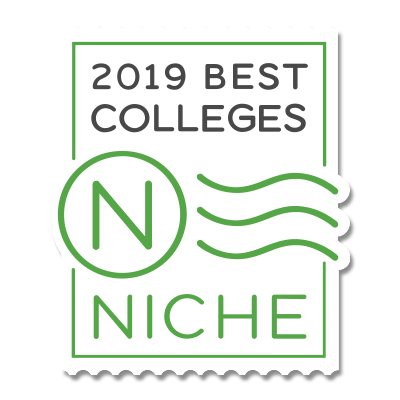 As you transition from campus life that was filled with classes, clubs, and sports to lives full of careers, graduate school and family, we want you to continue your relationship with Elms College. This site will help you do just that. Now that you have graduated from Elms College, we don’t want our relationship to end. Please keep us updated on your address or phone number so we can send you the Elms College Magazine and invitations to alumni events, and let you know about what is happening on campus. And, of course, you’re always welcome to give us a call or send us an email. You can also find us on Facebook and Twitter. Here are ways you can get involved with other Elms alumni as well as current students. Have something else in mind? Give Jessica a call.